Shrimp cutlets are one of the most popular Japanese dishes. Yes, and in the land of the rising sun they make cutlets :) I advise you to try, the taste is very unusual. 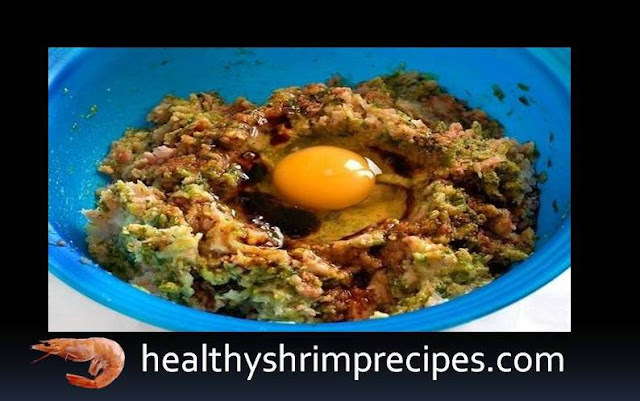 I suggest to get acquainted with my cuisine and cook shrimp cutlets according to this recipe. Such burgers are best served with Tomcats sauce, and as a side dish to the dish, I recommend to cook, of course, rice. 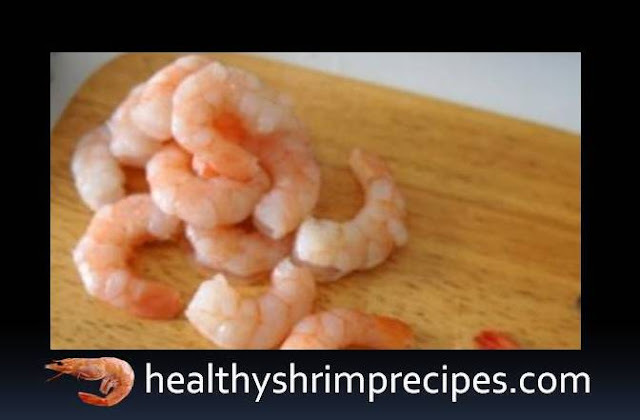 Step 1 - We thaw shrimps, we remove from the tails. 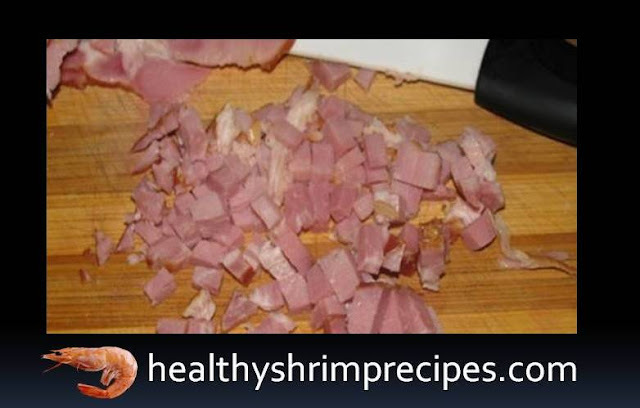 Step 2 - Cut the bacon or bacon into small pieces. Breast (bacon) will give the burgers softness and fat. Step 3 - Grind greens in a blender or just chops finely. Step 4 - Shrimp, bacon (bacon) and greens mix and mince or grind with a blender. Step 5 - The resulting mass is thoroughly mixed. Then we drive in an egg and pour in soy sauce. Mix all ingredients again. To mince was the desired consistency and from it. It was possible to fashion cutlets, add half a cup of breadcrumbs and pour in some milk. Stir once again. 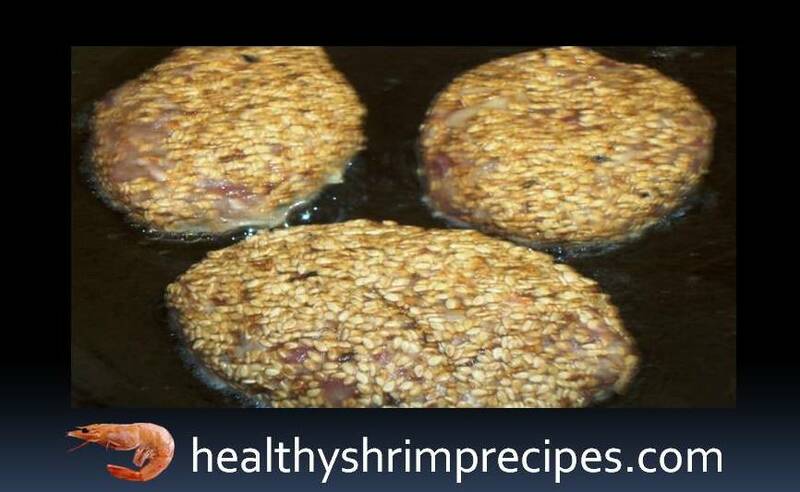 Step 6 - We make flat cutlets from minced meat, and then we pan them in sesame. Step 7 - Heat the vegetable oil in the pan put the patties in hot oil and fry on both sides over medium heat. Each side will take 5-7 minutes. 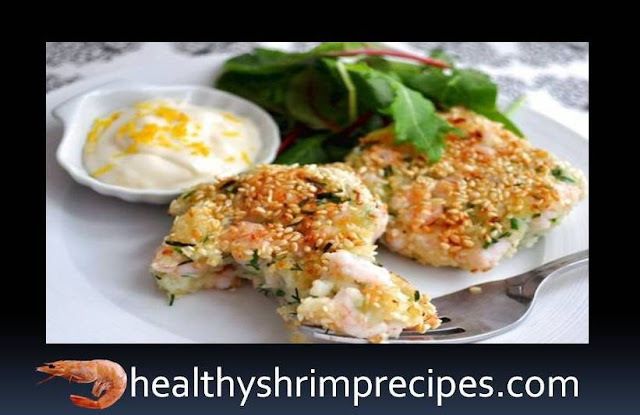 your Healthy and Crispy Shrimp Cutlets are ready!